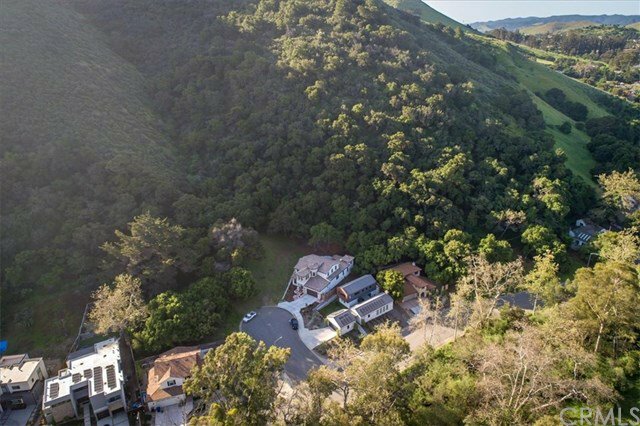 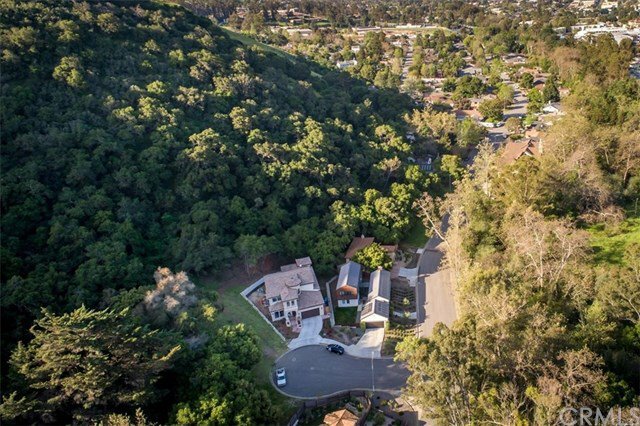 Don’t miss the opportunity to build your dream home with amazing views of Bishops Peak, located in the prestigious and sought after San Luis Creek Estates on San Luis Drive. 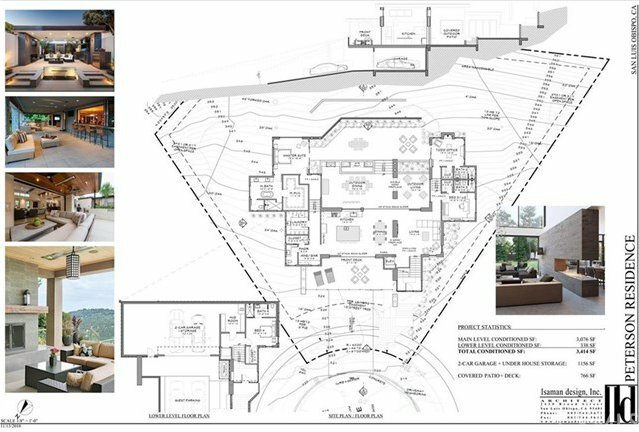 At almost 18,000 sq. 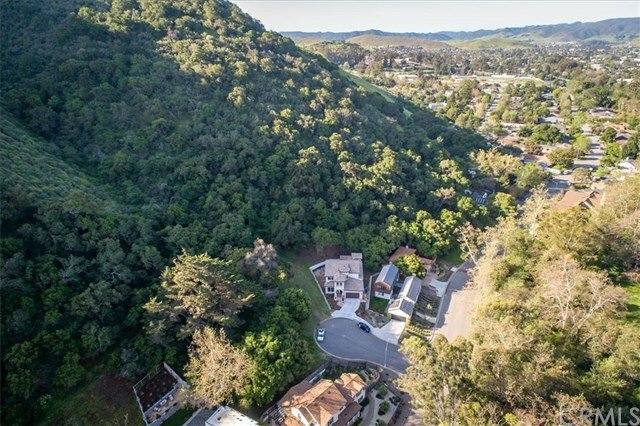 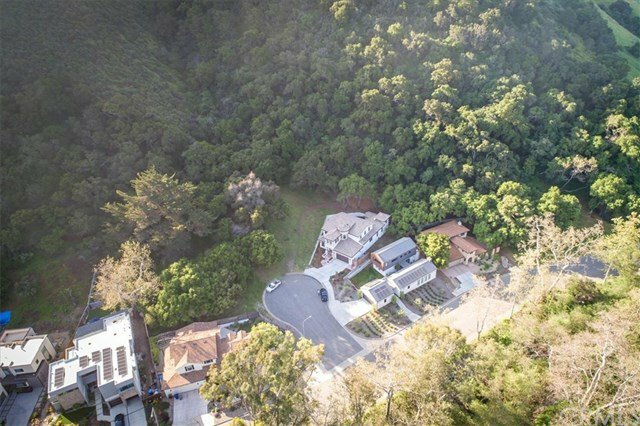 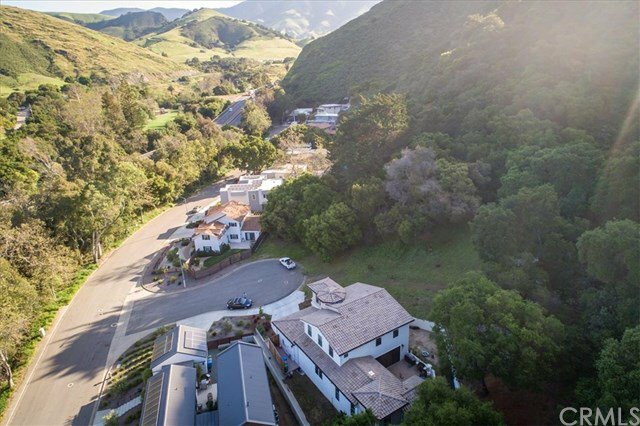 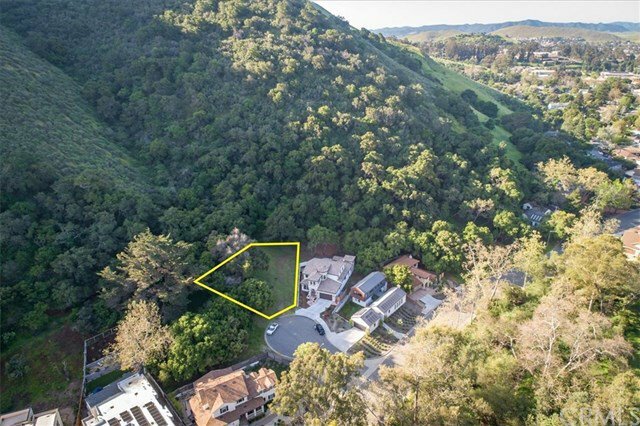 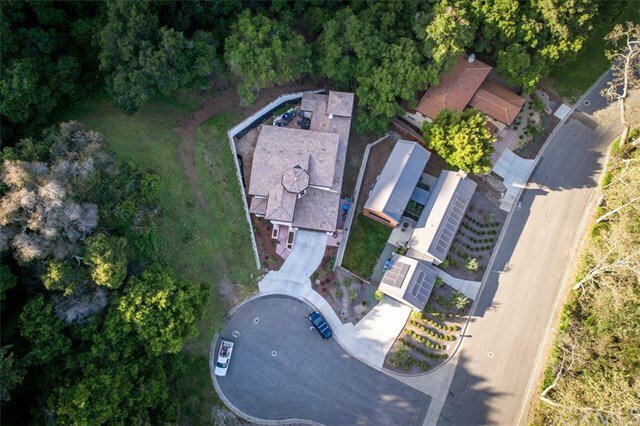 ft., this is one of the the largest and most private lots, in one of San Luis Obispo's most desirable neighborhoods. 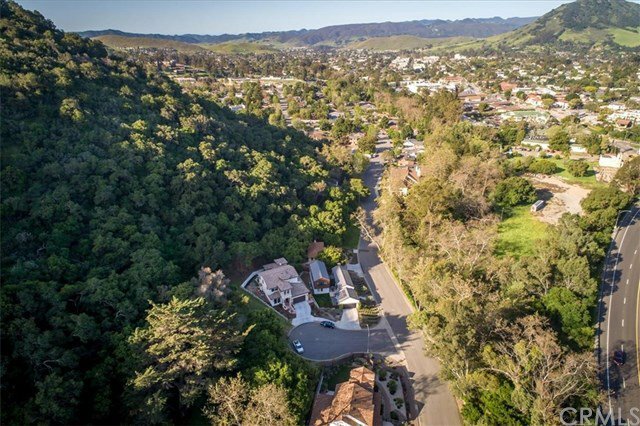 Located at the top of a small cul-de-sac, with open space behind, you will enjoy the peaceful and serene neighborhood, all while being seconds to San Luis High and only a 20 minute walk to shopping, restaurants and historic Downtown SLO. 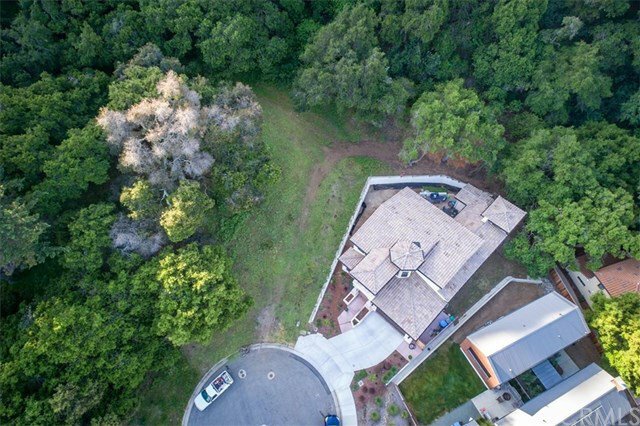 Don’t let this opportunity to build your dream home slip by!